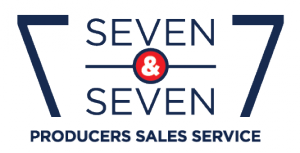 Seven & Seven Producers Sales Service offers filmmakers an alternative approach to international film sales, enabling them to retain direct control over the worldwide sales, marketing, and revenues of their projects allowing them to recoup faster and retain more for themselves and their Investors. Acting on behalf of the Producer, Seven & Seven advises on marketing strategy, finds and negotiates individual territory licensing agreements directly between Producer and distributor, then oversees delivery of materials to the Buyers, and supervises receipts that are paid to the Producer direct from the source. Our belief is that it is in the Producer’s and Investors’ best interest not to relinquish control of their only tangible asset, the Film. 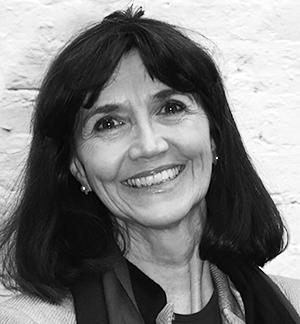 7&7 was founded in 2010 by Anglo-American sales expert Maura Ford who has accumulated 30 years of worldwide film distribution experience working for, and negotiating with, the Independents and Major Studios. Maura has been involved with some of the most innovative production executives and independent producers of the last 20 years. She has seen a myriad of financial schemes come and go, and come again and witnessed some of the underworld of film financing. Maura cut her teeth at The Samuel Goldwyn Company, Lakeshore International, Franchise Pictures and Fireworks Pictures in her native United States before moving on to HanWay and Content Film in the United Kingdom. In this most competitive of markets, 7 & 7 can only consider films that have significant talent attached in the case of pre-sales project must be formally packaged with talent and with some portion of financing in place. Unfortunately, we are unable to consider screenplays alone.